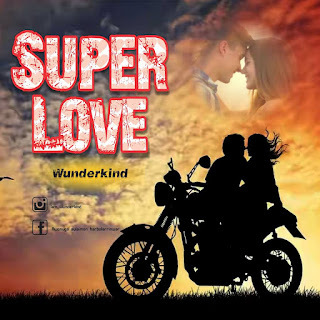 The See You Again Music Crooner (By Wonderkind ans whales) have dropped another single titled Super love - Superlove is an emotional song Dedicated to every Fragile Beings both men and women, dont just download.... play and share with your lovedones. Click Here to Download . 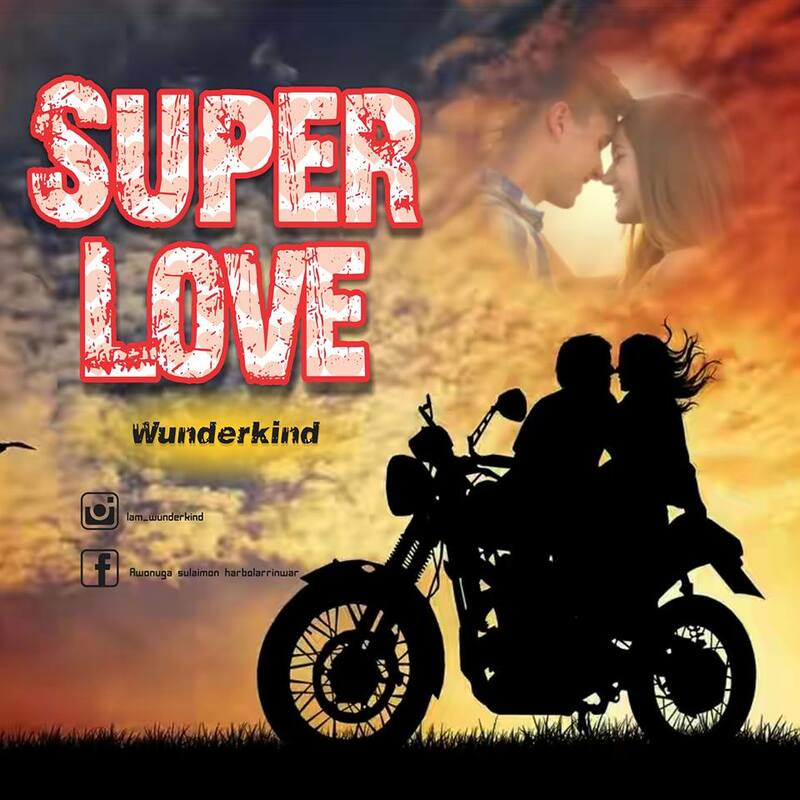 0 Response to "Download Music: Super Love by Wunderkind mp3 music"